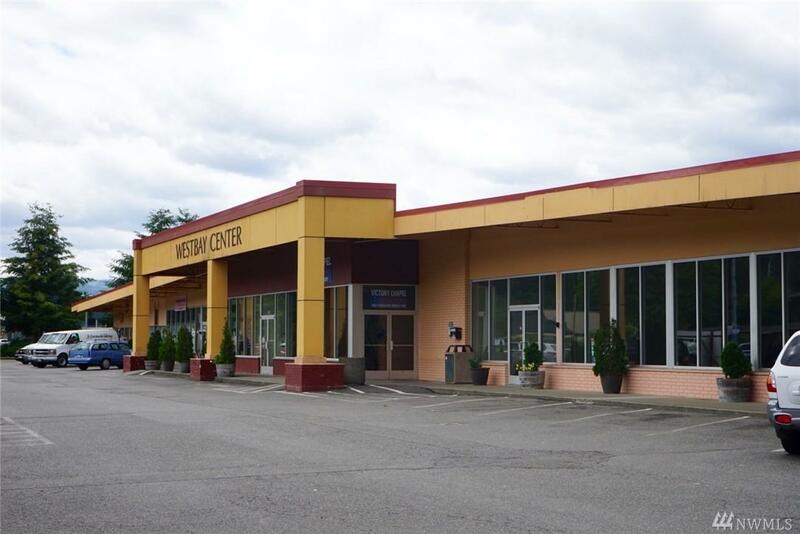 Waterfront Commercial Center with over 600' of front footage on Sinclair Inlet. 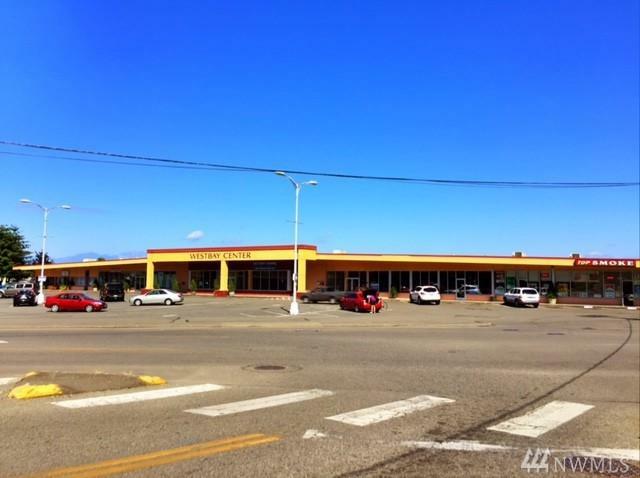 This well maintained retail income property has store fronts facing West, South and East with office/warehouse space facing North. Development potential. Parking 178 stalls (1:212). Building is fully sprinkled. Recent roof. 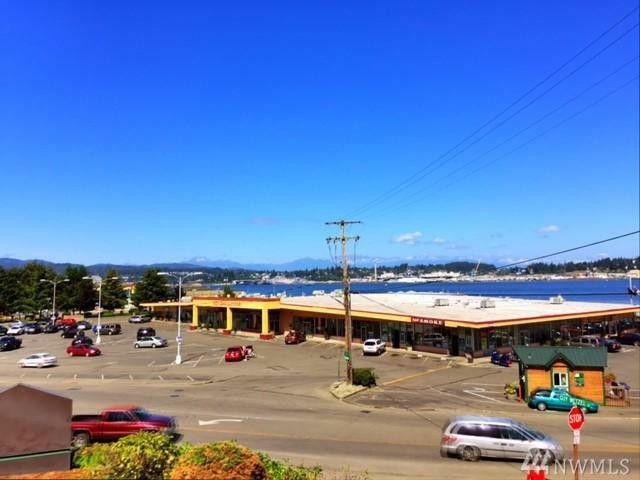 Now is the time to purchase South Kitsap Real Estate at current values. 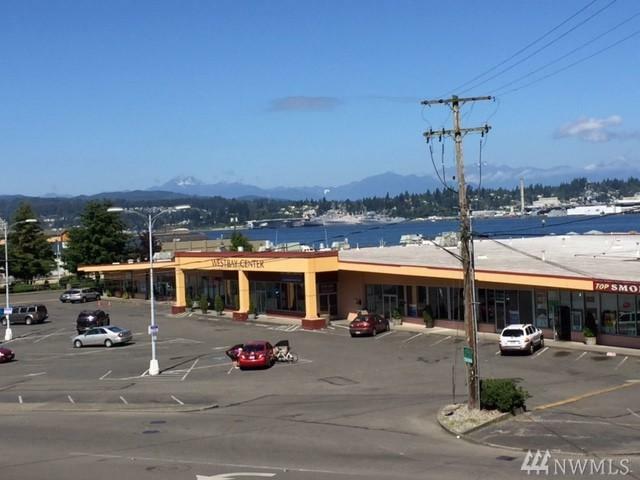 The Fast Ferry approval will bring new interest to Kitsap County from those seeking quick access to Downtown Seattle.